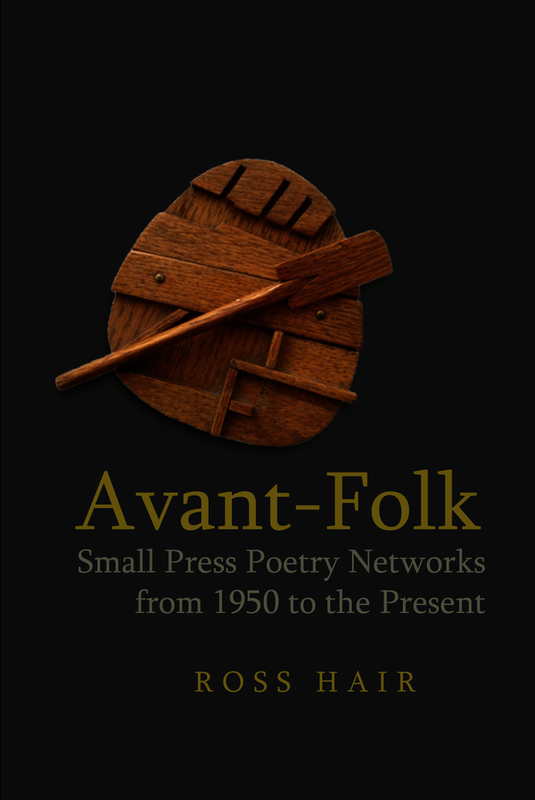 Avant-Folk is the first comprehensive study of a loose collective of important British and American poets, publishers, and artists (including Lorine Niedecker, Ian Hamilton Finlay, and Jonathan Williams) and the intersection of folk and modernist, concrete and lyric poetics within the small press poetry networks that developed around these figures from the 1950s up to the present day. Avant-Folk argues that the merging of the demotic with the avant-garde is but one of the many consequences of a particularly vibrant period of creative exchange when this network of poets, publishers, and artists expanded considerably the possibilities of small press publishing. Avant-Folk explores how, from this still largely unexplored body of work, emerge new critical relations to place, space, and locale. Paying close attention to the transmission of demotic cultural expressions, this study of small press poetry networks also revises current assessments regarding the relationship between the cosmopolitan and the regional and between avant-garde and vernacular, folk aesthetics. Readers of Avant-Folk will gain an understanding of how small press publishing practices have revised these familiar terms and how they reconceive the broader field of twentieth-century British and American poetry. Ross Hair is a lecturer in American Studies at the University of East Anglia and author of 'Ronald Johnson’s Modernist Collage Poetry' (2010) and co-editor of 'Harry Smith’s Anthology of American Folk Music: America Changed Through Music' (2016).